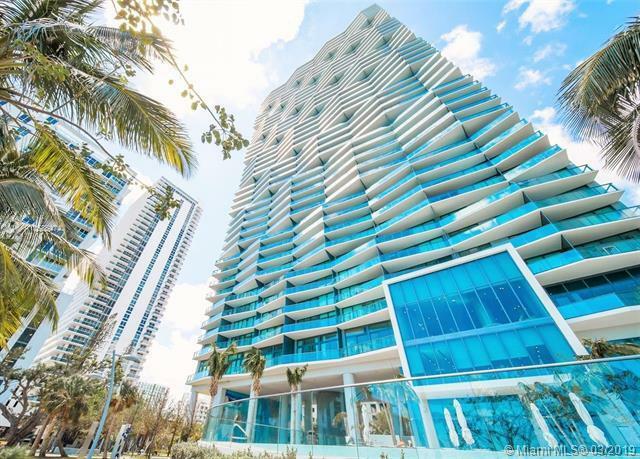 Come and see this Unique Building is located in the new neighborhood of Edgewater. 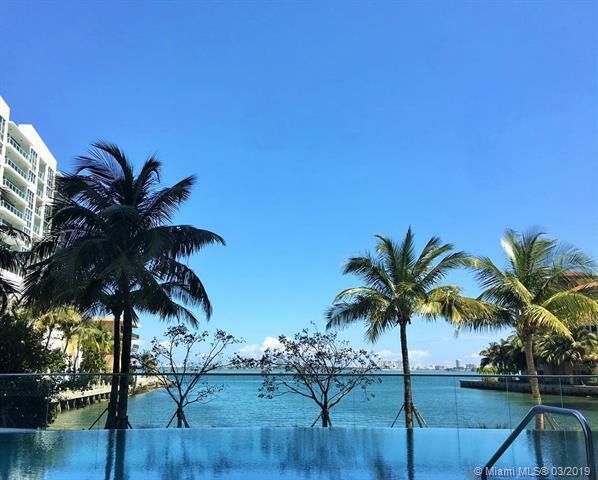 Enjoy unobstructed spectacular water views of Biscayne Bay, BEST PRICED on mid floor. 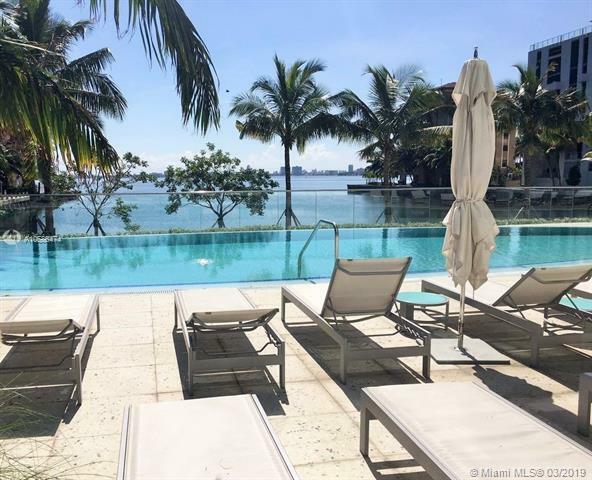 A modern 2 bedroom/2 baths with direct water views to enjoy beautiful sunrises. Contemporary Italian designed kitchen, Artefactos appliances. Icon Bay has everything: Spa, fitness center, movie theater, tennis court, bay-front pool and 24/7 security and more. 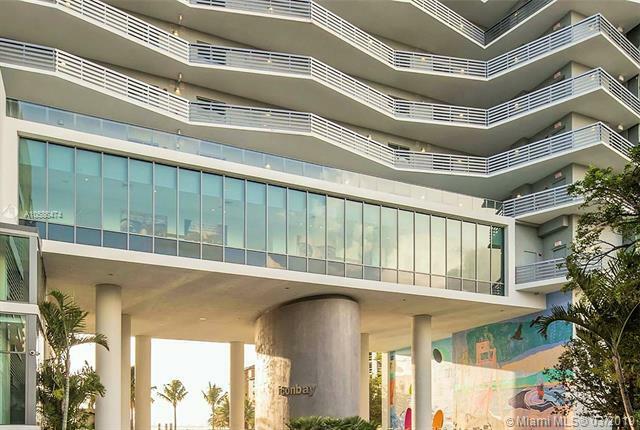 Centrally located near the Arsht Center, Wynwood, the Design District and Downtown. Move-in ready with porcelain floors, built-in closets and window treatments. Lots of natural sunlight. Unit has an amazing tenant which is perfect for any investor. PRICED TO SELL AND READY TO PRODUCE A NICE RETURN FROM DAY 1. This one will sell quickly. CALL ME TODAY. Listing courtesy of Best Real Estate Group.